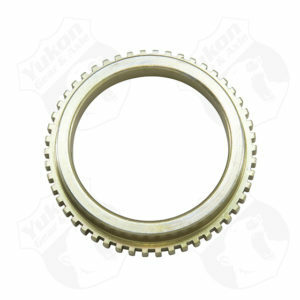 108 tooth ABS tone ring for 9.25 Chryslerwith 5 lug axles. 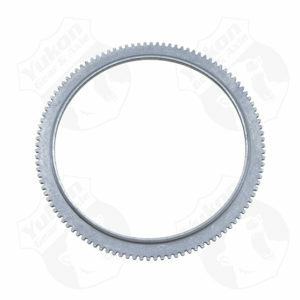 117 tooth ABS tone ring for 9.25 Chryslerwith 8 lug axles. 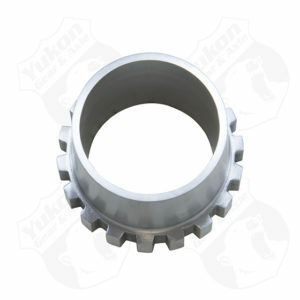 18 tooth ABS reluctor for GM 8.5 in 3.73 ratioImpala and Caprice. 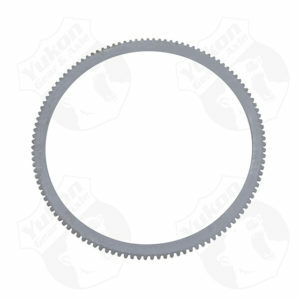 3.7 ABS ring with 50 teeth for 8.8 Ford ’92-’98 Crown Victoria. 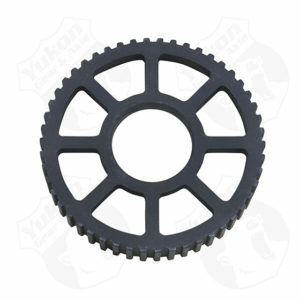 4.5 ABS ring for with 49 teeth ’94 and newer 8.8 Ford. 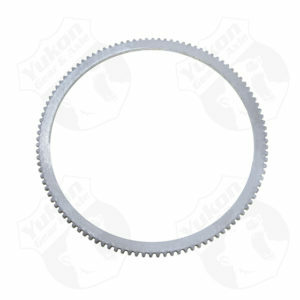 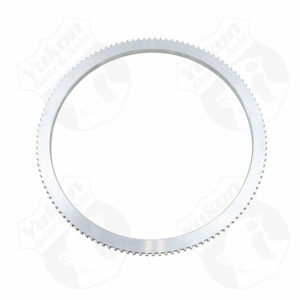 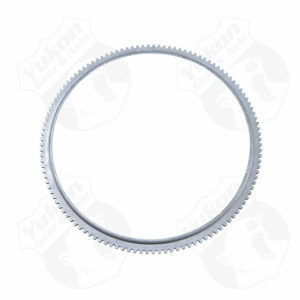 ABS Carrier case exciter ring (tone ring) with 108 teeth for 8.8 Ford. 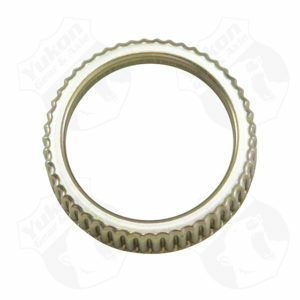 ABS exciter ring (tone ring) for 10.25 Ford.